UPPE is a Kaiser Permanente funded campaign led by Shape Up SF in partnership with the Bayview HEAL Zone, Healthy Hearts SF, Coleman Advocates for Children, and the American Heart Association. 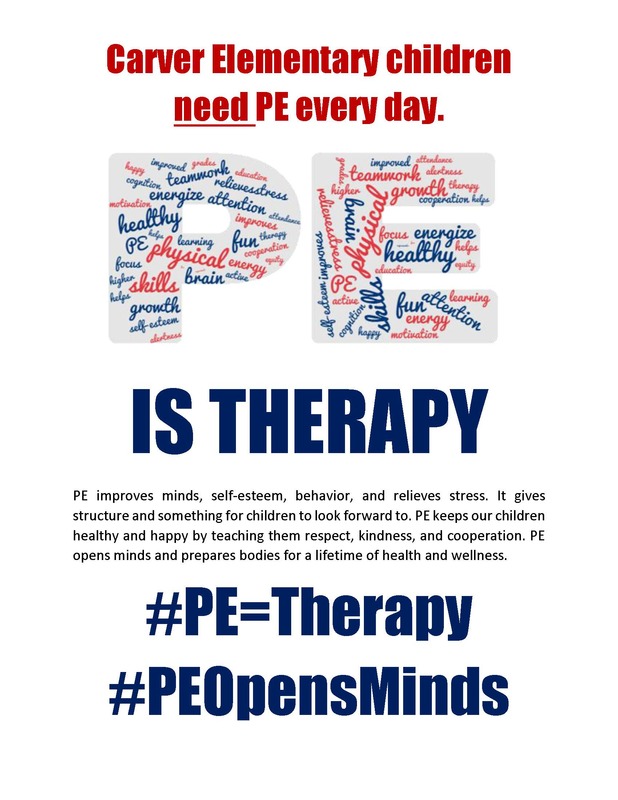 The goal of UPPE is for all elementary students to receive daily PE because it is the best way for all children to get regular physical activity. 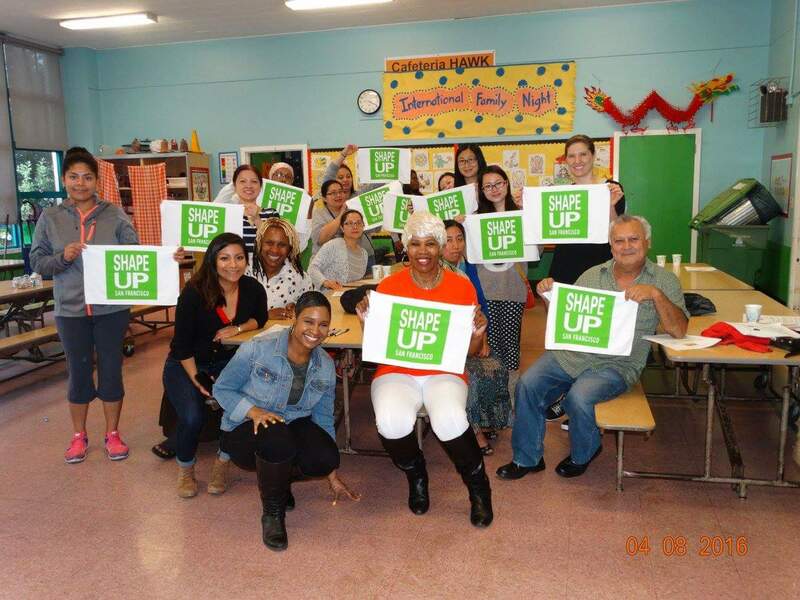 We believe that a parent voice is essential to raising the value of PE in SFUSD. The Bayview HEAL Zone is a community project funded by Kaiser Permanente. 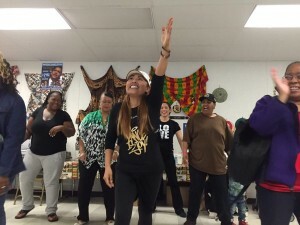 HEAL stands for Healthy Eating Active Living, and the aim of the project is to help Bayview Hunters Point (BVHP) residents eat better and move more where they live, work, and play. The HEAL Zone works with different organizations and businesses in the Bayview to help BVHP residents eat fewer calories, eat more fruits and vegetables, and be more active. Healthy Hearts SF (HHSF) is a Center for Disease Control and Prevention (CDC) funded project that is designed to improve cardiovascular health in African Americans and Latinos living in San Francisco. The project aims to increase access to free physical activity opportunities in childcare centers, after school programs, the San Francisco Unified School District, faith based organizations, non-profits and four Department of Public Health clinics. Through our partnership with Uniting Parents for PE (UPPE), we reach parent leaders and engage them to participate in free physical activity classes, on-site, as well as encourage them to incorporate active living for themselves and their children. Coleman Advocates for Children and Youth builds the leadership and power of low-income and working class youth and parents of color in San Francisco to advance racial and economic justice in our schools and city. 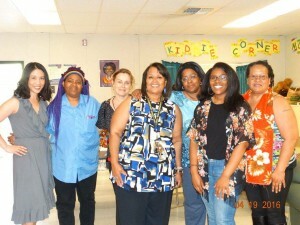 We work to create educational opportunities for our youth who too often experience high rates of trauma and suspensions. 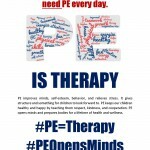 Physical education during the school day is one of the key solutions to not only achieving physical health, but also reducing post-traumatic stress, improving mental health, and producing positive educational outcomes for our children. 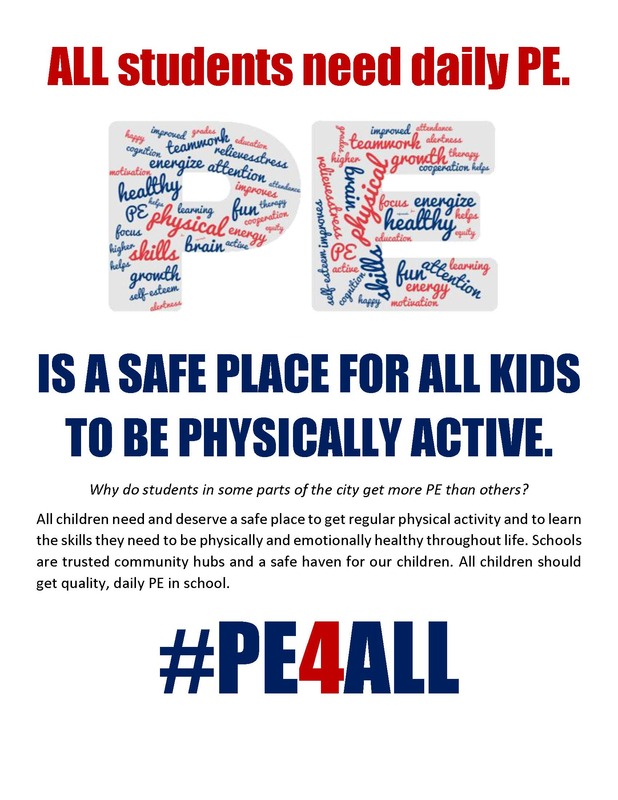 Coleman is proud to co-facilitate UPPE workshops in targeted schools throughout SFUSD to promote the importance of PE and its positive effects on student performance. At each participating school, UPPE partners convene two workshops. 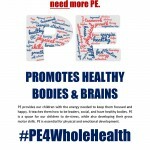 Part one is dedicated to educating parents on the importance of PE through a PowerPoint presentation, while part two focuses on helping schools develop their own message of why PE matters and learning about opportunities for them to be PE champions. 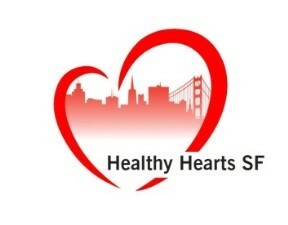 Each workshop includes a 30 minute physical activity session put on by a Healthy Hearts San Francisco instructor. 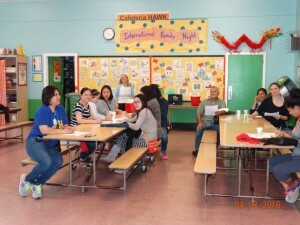 Although PE is important for all students, we chose to target parents of students in tier three schools in the Southeast sector of San Francisco. 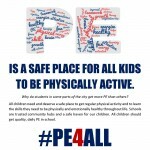 Four elementary schools were selected to undergo our PE workshop series. 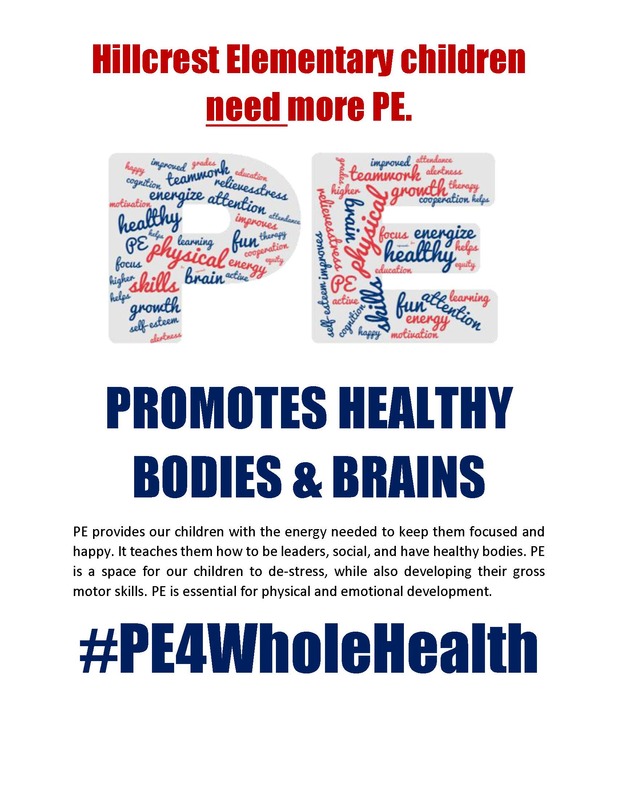 At the end part two of the workshop series parents at each school came together to create one message about why PE is important for their students.